4성급 노보텔 워털루(Novotel Waterloo) 호텔은 템스강, 빅벤, 버킹엄 궁전까지 도보로 이동 가능하여 가족이 투숙하기에 가장 좋은 장소입니다. 런던의 아름다운 스카이라인 전망을 감상할 수 있는 객실을 요청하여 런던 중심지의 아름다움을 즐겨보세요. 바쁜 하루를 보낸 후 사우나와 웰빙 시설을 갖춘 현대적인 호텔 피트니스 센터에서 편하게 쉬는 것은 어떨까요? 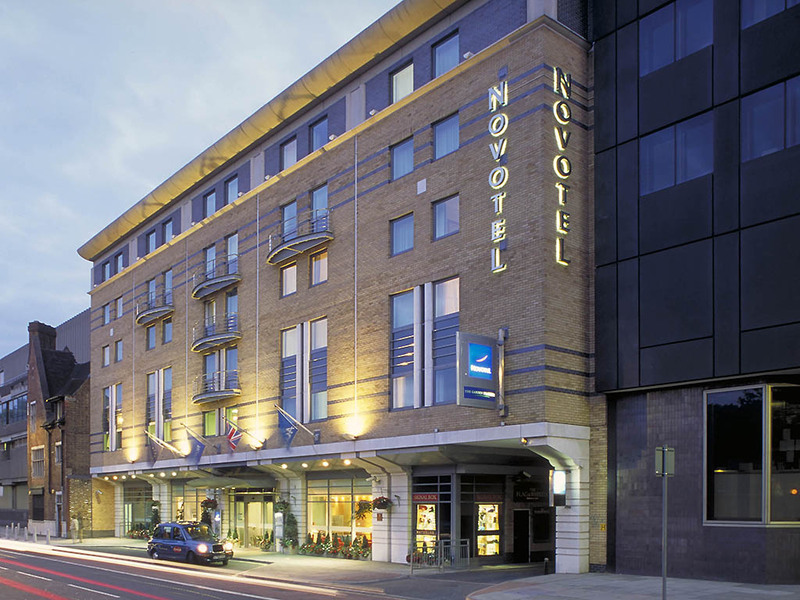 The hotel has excellent transportation links, close to many major tube stations such as Waterloo, Westminster and Victoria, making it easy to get around London. Enjoy a walk over Westminster Bridge to visit St James Park and Buckingham Palace.